Your life can be disrupted when your heating or air conditioning system fails. To prevent costly repairs, your heating or air conditioning system should be properly maintained. Trust the experts at NEI to thoroughly check your system before the season begins to make sure that it runs smoothly. 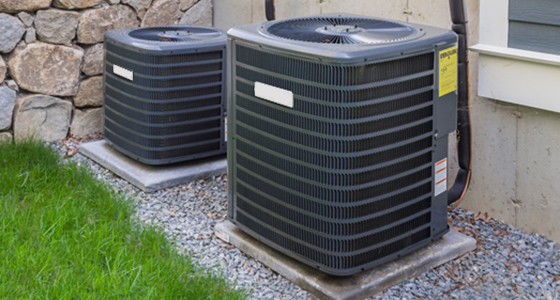 We specialize in complete service and installations for heating and air conditioning units. Our experienced technicians can work on all brands of HVAC equipment. For Greater Nashville’s Heating & Cooling needs NEI Building Systems provides RESIDENTIAL and COMMERCIAL HVAC services including: Installation & Sales of Cooling Units Repair & Maintenance of HVAC systems Thermostats. Call Us at (615) 860-3901 or full out the contact form. NEI has a staff of certified technicians standing by day and night to come and fix broken appliances in your home or office. Specializing in complete service and installations for heating and air conditioning units. Our experienced technicians can work on all brands of HVAC equipment. NEI has been servicing Residential home-owners and Commercial businesses in the Greater Nashville Middle Tennessee area for well over twenty years. And we make sure our clients are always satisfied with our fast reliable quality service.